It's you against the mountain. Drop in and conquer the massive, living mountain rife with ego-crushing challenges and gravity-bending thrills. SSX 3 returns with more slopes and all-new hazards to overcome including lightning storms, vertical drops, serpentine slope style courses and avalanches. Customize your rider's clothes, abilities, and moves. Pull off three levels of awesome "Uber tricks." Buckle up your bindings as a returning veteran or fresh-faced rookie. Get ready to take on other riders-and the biggest challenge yet-the Mountain itself. 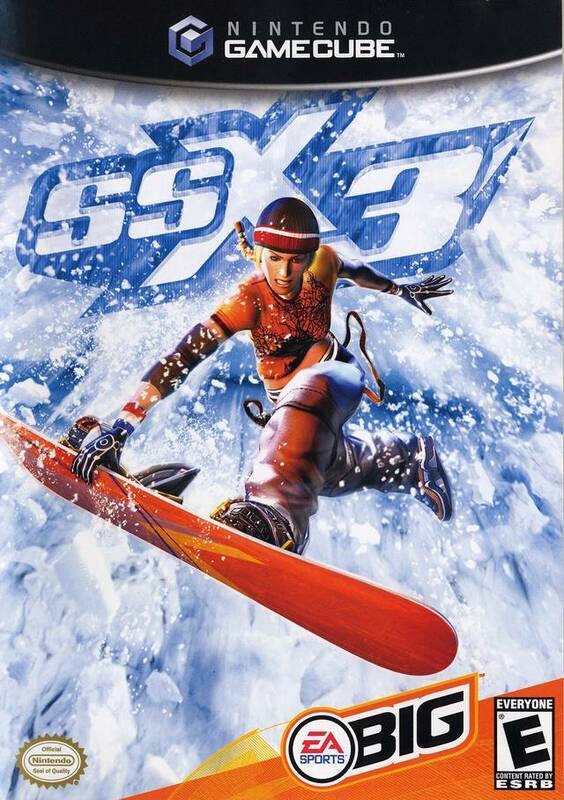 Best SSX game. Dynamic music is amazing. Mountain feels alive. Very fun and enjoyable. Can play to relax or have intense sessions. 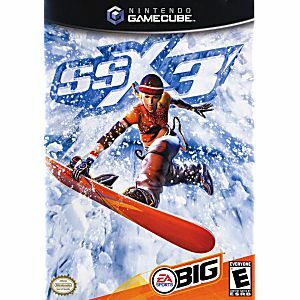 SSX 3 a great game! A very very good games thanks lukie games!